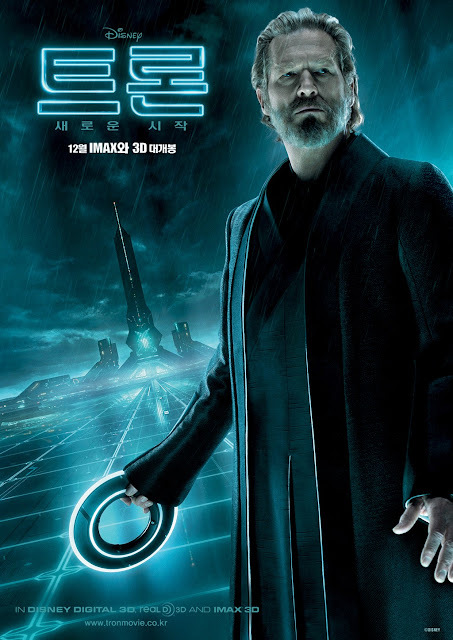 In line with the upcoming Premiere of the most anticipated sequel of an 80's classic, “TRON: Legacy”, Disney shares interesting fun facts behind the making of this 3D high-tech action-adventure set in a digital world that’s unlike anything ever captured on the big screen. In “TRON: Legacy,” Sam Flynn (Garrett Hedlund), the tech-savvy 27-year-old son of Kevin Flynn (Jeff Bridges), looks into his father’s disappearance and finds himself pulled into the digital world of Tron where his father has been living for 25 years. 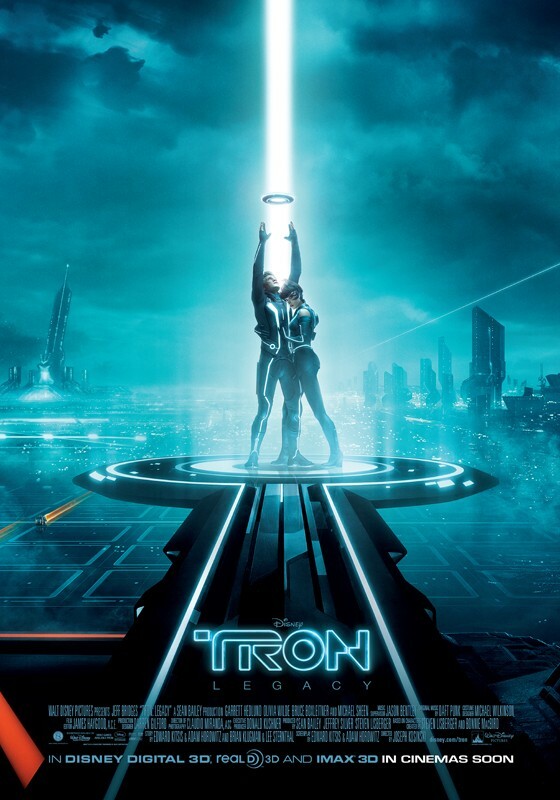 Along with Kevin’s loyal confidant Qora (Olivia Wilde), father and son embark on a life-and-death journey of escape across a visually-stunning cyber universe that has become far more advanced and exceedingly dangerous. 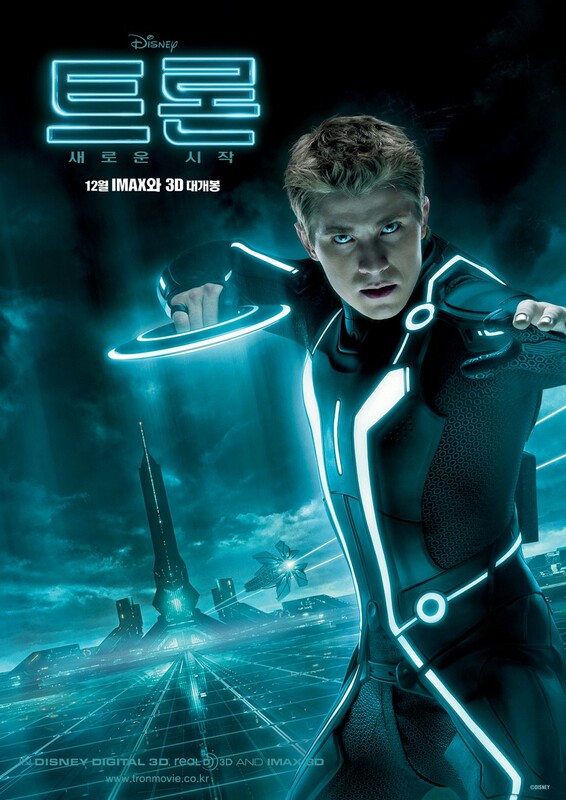 The 3D technology in “TRON: Legacy” was developed post-“Avatar” and represents the most advanced in the world today. It's the first 3D movie to integrate a fully digital head and body upon an existing actor to create a younger version of Jeff Bridges’ character, Kevin Flynn, using advanced Emotion Capture technology developed by Digital Domain. Jeff Bridges is the first actor in cinematic history to play opposite a younger version of himself. 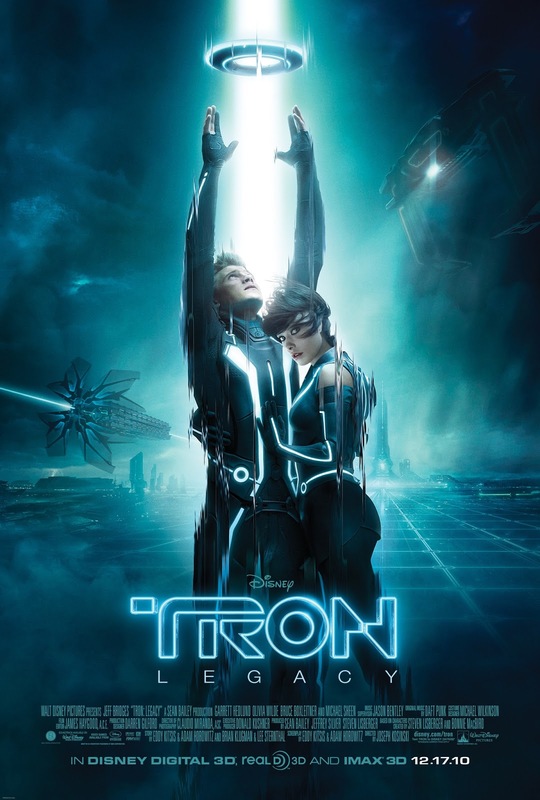 Grammy®-award winning, French electronic duo Daft Punk scored “TRON: Legacy,” composing 24 tracks in all. They are also seen in a brief cameo. The light suits were created using electroluminescent lamps made from a flexible polymer film. Lightcycle design was inspired by the original sketches of Syd Mead, who designed them for “TRON” back in 1982. Creating Lightcycles that would form visual units with their riders and still give them room to move was a challenge for “TRON: Legacy” vehicle designer Daniel Simon and the rest of the vehicle design team. Both Garrett Hedlund and Olivia Wilde received training in Parkour and martial arts for their roles. Because donning the light suits was a time-consuming and labor-intensive process, special inversion boards were provided to allow actors to get off of their feet and recline without endangering the costume. The light discs created for the film consist of 134 LED lights, are radio-controlled, and attached to the suits with magnets. In addition, they house the batteries that power the suit lights. They are heavy, so care had to be taken when throwing them on set. Several of the vehicles were practically fully built for certain scenes, as opposed to computer-generated, in keeping with director Joseph Kosinski’s vision of blurring the line between CGI and reality. Flynn’s Arcade holds a treasure trove of icons for “TRON” fans: the Master Control Program desk caddy from the original film; the tabletop computer interface and a condensed version of the Shiva laser, which takes Sam into the Grid; a map of the Grid embedded in the code of the background image; and Sam’s drawings from childhood on the wall. Here are also some interesting new posters that just came out this past weeks that features all the lead stars. And lastly two posters that pays homage to the original Tron poster that features Sam and Quorra. 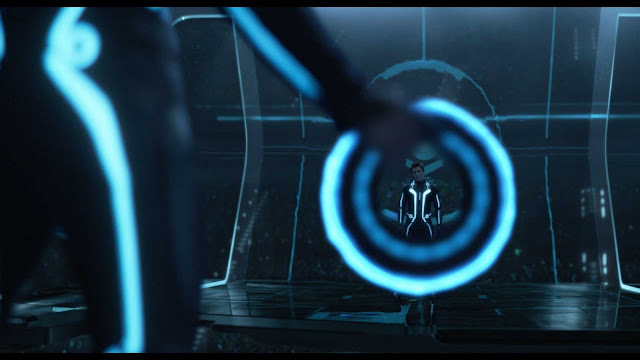 Distributed by Walt Disney Studios Motion Pictures Philippines, “TRON: Legacy” will open soon across the country in IMAX 3D, Digital 3D and regular formats.